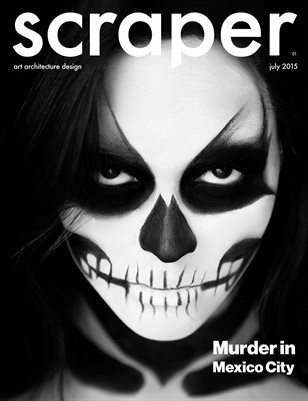 Issue featuring interviews with Kurt Hollander, Frida Escobedo, Fernanda Canales and Arquitectura en Movimiento. Gettin Inked with Luis Ponch. Inside studio with YESCKA and others with local models from Mexico City.